Wannabe Heroes - Wannabe Heroes Merchandise! 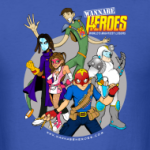 Round 1 of Wannabe Heroes merch is now available — Click here to start shopping! 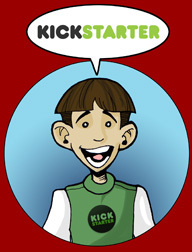 So, go check it out and tell your friends (and enemies)! Holy ****, I got first comment! Hehe… I see you over there. Jayson, what’s the turnaround on purchases? Getting paid today and was going to order a shirt and wanted to get it in time for DragonCon. Usually about 6-7 days. Thanks, man and I hope you have a great time!